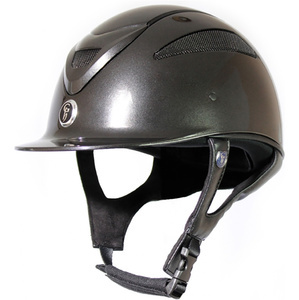 Protecting your child's head with a hat or helmet on their ride is a sensible way for them to enjoy riding for years to come. 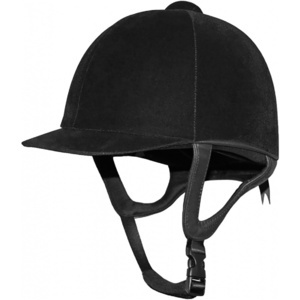 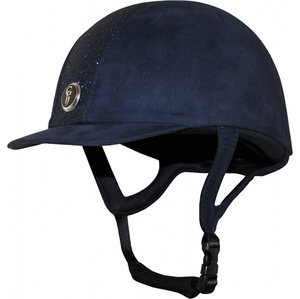 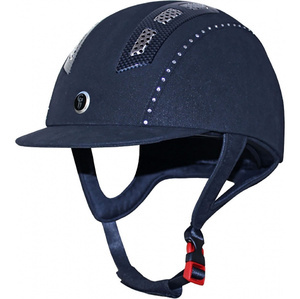 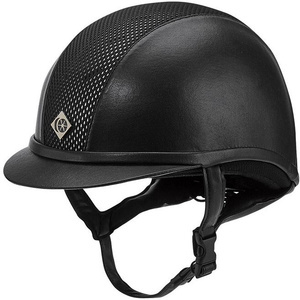 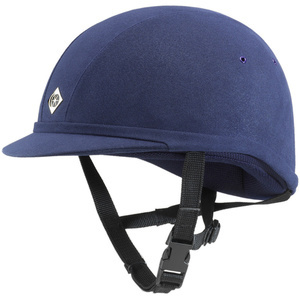 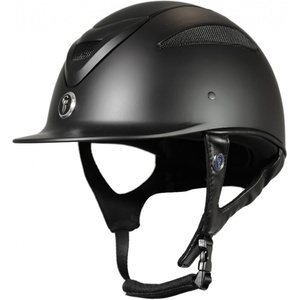 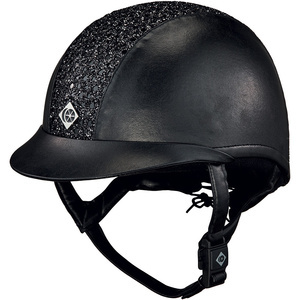 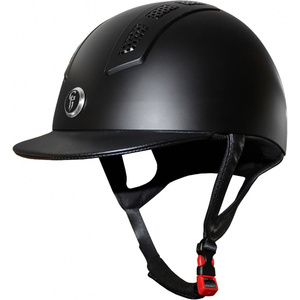 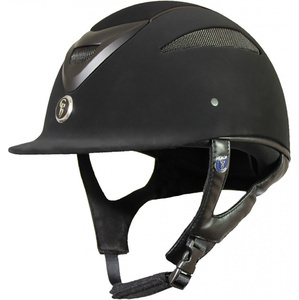 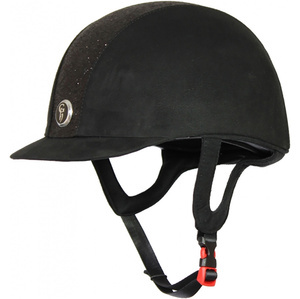 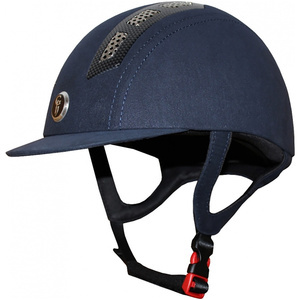 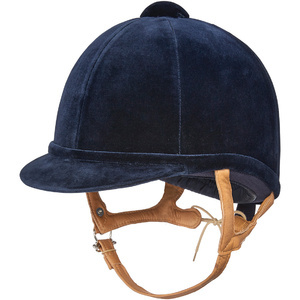 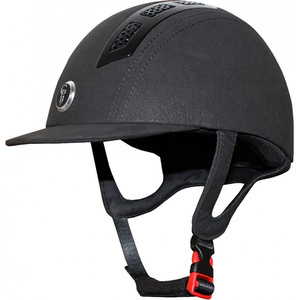 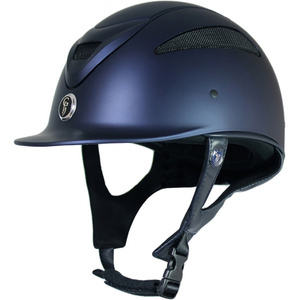 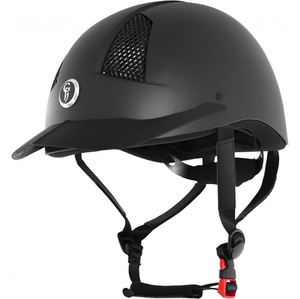 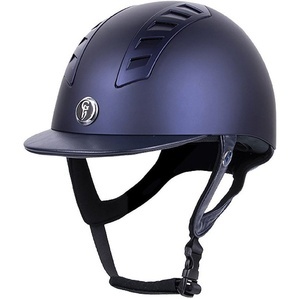 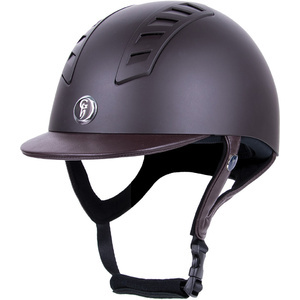 The precision design is guaranteed to withstand impact from falls and protect their heads from debris and dirt, to defend them from many of the dangers associated with horseriding. 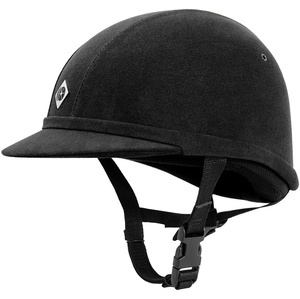 A helmet without a fixed peak is ideal for cross-country riding. 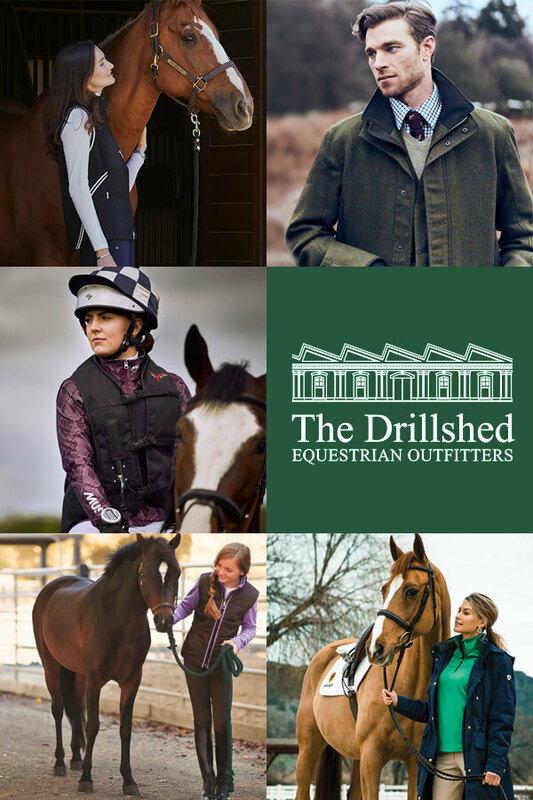 Choose from trusted brands like Charles Owen and Gatehouse.